Mt Meru Climbing has been labelled Kilimanjaro’s little brother’ due to the fact that it is the second highest mountain in Tanzania. 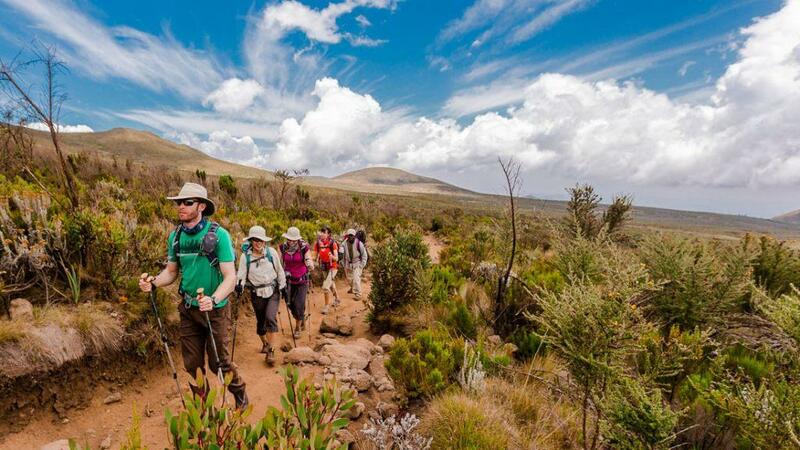 The four day hike allows you to analyse the scenic landscapes in a leisurely manner but Mount Meru trekking will challenge your body’s limits. The climb to the summit doesn’t require an athlete or an extreme alpinist but you should be in relatively good shape. Day 1: Kilimanjaro Airport to Arusha. We will promptly depart from the hotel in Moshi in the morning. Our expedition begins with a drive to Arusha National Park which will take approximately one hour. Once you have completed the necessary park formalities, we will begin the trek near the Ngarenanyuki River. Your first waypoint is the Miriakamba. 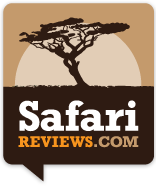 You can expect to encounter buffaloes, waterbucks, giraffes, warthogs, zebras and gazelles. There is no need to travel in fear, an armed ranger and a professional mountain guide will accompany you throughout your journey. There are elephants and leopards within the park but they tend to be more reserved in comparison to the other wildlife. We will stop for the day once we reach the Miriakamba Hut, where we will enjoy an appetising dinner and spend the night. After an energy dense breakfast is served at the camp, we will travel along the steep path to the Saddle Hut. You can trek to little Meru and return to the Saddle Hut for dinner. It is recommended that you try to fall asleep shortly after dinner as the journey to the summit begins at midnight. We will enjoy a hearty breakfast at the camp and then we will commence the final part of the trek. The hike requires us to travel amid Meru’s cloud forest – which resembles an enchanted forest in a whimsical novel. The steep incline on the way to the Momela gate tends to be slippery, we urge you to step cautiously. When you arrive at the Momela Gate there will be an opportunity to buy sodas and Mount Meru trekking t-shirts. A Leken Adventures vehicle will transport you back to where you started.